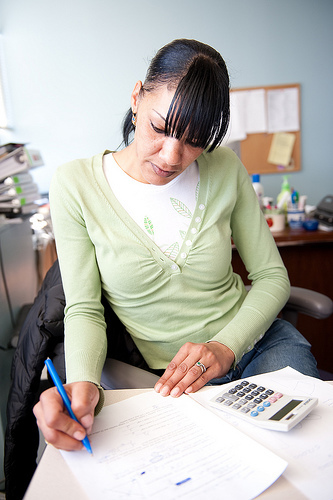 The Women’s Learning Center (WLC) offers ABE (Adult Basic Education) and pre-HiSet and high school equivalency preparation courses to women who are balancing life and family. Established in 2002, the Women’s Learning Center serves teens and women from the City of Boston. The length of the program, 43 weeks running through the summer, ensures that learning is continuous, contributing to ongoing skill development and student progress toward self-identified educational goals. Each year the WLC educates more than 50 women who are working hard on their transition from shelter and poverty to self-sufficiency. 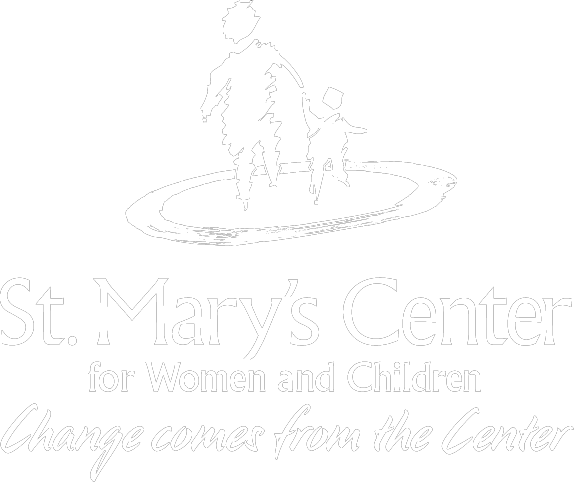 Open to women and teens staying at St. Mary’s Center’s shelters, other local shelters, and from the community, the Women’s Learning Center provides multi-level classes that include Adult Basic Education instruction, high-school equivalency preparation, and group and one-on-one tutoring. Classrooms, operated from 9:30 a.m. to 2:30 p.m., Monday through Thursday, serve a total of 20 women at any given time and are designed to provide a seamless and continuous sequence of basic educational attainment by covering core subject areas: reading, writing, math, science, and social studies. Life skills and community resources components are also integrated into the weekly classroom schedule, allowing students to make sustainable changes in their families by learning about parenting skills, child development, learning disabilities, school advocacy for their children, and housing, education, childcare, legal, and mental-health community supports.